Mitigating risk for your organization from violating the Telephone Consumer Protection Act (TCPA) is just the start of what Neustar’s advanced solution can do for your business. By using the most thorough identity resolution system in the industry, you’ll also see improved operational efficiencies and better ROI on your outbound calling. Neustar provides some of the largest companies in the U.S. with unparalleled consumer data intelligence to help them mitigate risk around the Telephone Consumer Protection Act. That same identity data can also increase the operational efficiencies around your outbound calling through higher right-party contact rates and stronger revenue-per-dial. 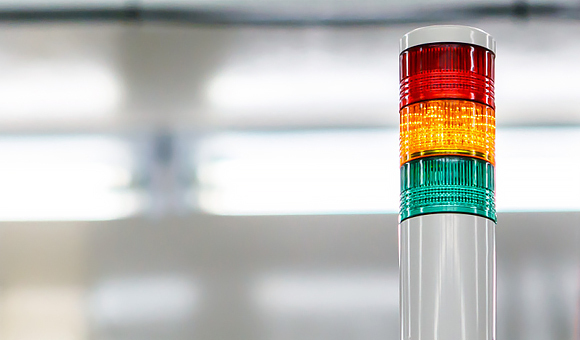 The Neustar OneID™ system leverages authoritative data that's refreshed every 15 minutes from more than 300 independent sources, including the nation's leading telecommunications service providers. It's the most accurate phone intelligence available and provides you with unique insights regarding the attributes of nearly any phone number. By letting Neustar connect all the dots, you get the access to the most trusted consumer data, helping you instantly identify who to call, avoid compliance problems, and communicate more efficiently with your customers. 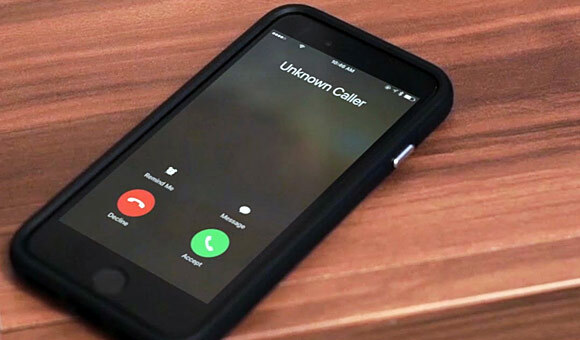 TCPA regulations prohibit using auto-dialers and pre-recorded messaging, including SMS messages, when calling or messaging wireless devices without the consent of the called party. By using the most current, complete and accurate landline and wireless data provided by Neustar's solution, you'll be able to sidestep unintentional mistakes that could lead to significant regulatory fines. Because consumer data is constantly changing, including 35 million U.S. phone numbers every year, companies need to ensure their CRM records are accurate and up-to-date before dialing a number. Neustar Contact Compliance Risk, which won an 2018 CODiE Award for "Best Customer Relationship Management Solution", helps mitigate risk and improve the efficiencies of call center operations by verifying, in real-time, the linkages between a consumer's name, phone number, valid consent and other attributes, providing insights on who to call or text and how to prioritize numbers for lowest risk and highest efficiency and effectiveness. 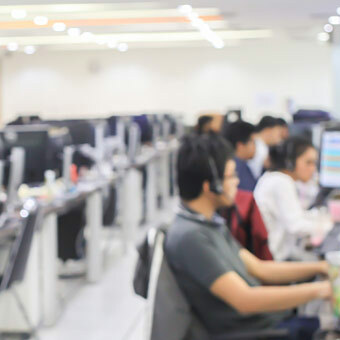 For companies that make a substantial number of outbound calls to consumers through their contact center, it's about more than just avoiding violations. It's also about getting the most out of your operations, which play a crucial role in driving sales growth and a contributing to a stronger bottom line. Our solution can help you prioritize the right phone number to call to reach a given customer, while also augmenting any data identity gaps in that customer's profile. This keeps your CRM records up-to-date, and you'll also gain valuable predictive phone characteristics to increase your right-party contact rates. In addition, Neustar is the lone identity provider offering Proactive Change Notifications at scale. This service pushes changes in consumer records to your CRM database in near real-time. So rather than having to wait for inefficient bulk updates that can leave your records stale, Proactive Change Notifications ensure your CRM database stays accurate as consumer information changes. Interested in higher revenue per call? Learn how you can improve compliance and increase right-party contact rates. Join the TCPA LinkedIn Community Group. Using outdated customer information will drag down your organization's operational efficiency. Not only can it put you at risk of dialing compliance violations, it makes contacting the right party that much harder. Learn how Neustar pushes fresh, verified customer data updates right to your CRM database in near real-time. A leading debt buyer used our Dialing Compliance Risk solution to significantly improve their outbound dialing efficiency, while mitigating compliance risk. See how our authoritative data helped the company identify incorrect phone numbers and increase its revenue-per-dial. Learn best practices for managing consumer identity data across your organization, increasing outbound right-party calling accuracy for compliance and efficiency, and for improving customer experience in the contact center. View our on-demand recording as Neustar and Exelon discuss the importance of Utilities having accurate customer phone data. This not only helps mitigate risk, but leads to better customer satisfaction and lower operational costs. Increase the revenue-per-dial of your outbound call center operations, while also reducing various compliance, financial and reputation risks by using better customer intelligence. 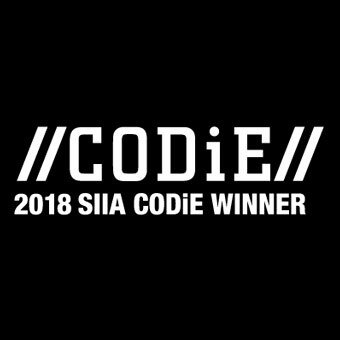 The SIIA named Neustar Verification for TCPA with Visualization as the winner of the 2018 CODiE Award for Best Customer Relationship Management Solution.